Chrome is now more popular than firefox, and there are lots of ways to make it even faster and smarter. AppsMaster.Net picks top 10 lists of the most useful extensions for Chrome 13. +Music is an excellent new Chrome extensions that lets you listen and to share songs by your favourite artists as you browse the web. Simply search for an act to view available tracks and then click to play them. The add-on continues to work in the background as you go about your online activities and lets you queue songs by other artists to listen later. 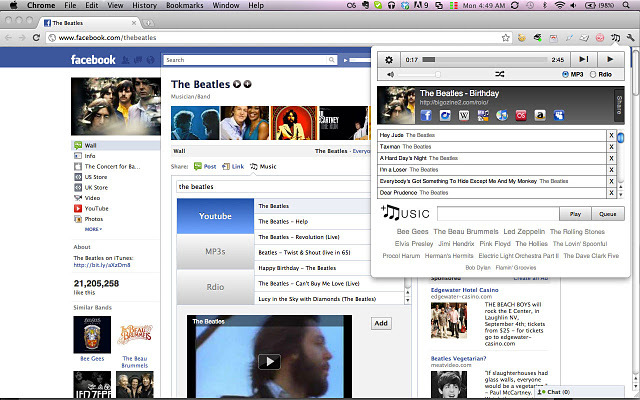 +Music also features Facebook integration for sharing streams with your friends. Google Related helps to speed up your web searches by finding links, photos, new stories, videos and other web content relevant to the page you’re viewing. These related suggestions are displayed in a thin toolbar at the buttom of the screen that doesn’t obstruct your main view. 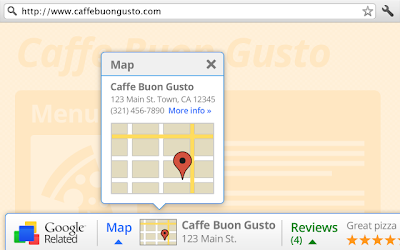 The extension is particularly useful for displaying information such as maps and reviews of business and products, without having to open a separate browser tab. If you use Google Calendar to organise your life, this handy extension will let you add Facebook events such as birthdays to your calendar in a couple of clicks. 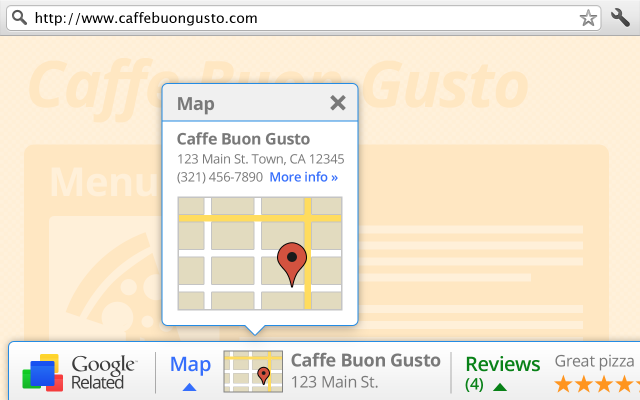 It saves you having to enter or copy and paste the details manually. 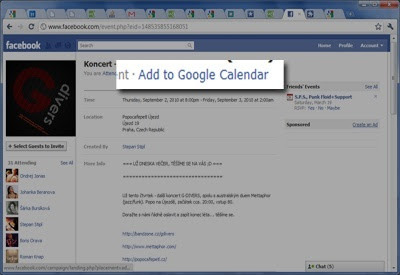 Once you’ve installed the Add Facebook Events extension, an ‘Add to Calendar’ option will appear at the top of Facebook event pages. Click this, then click Save to add the event to your Google calendar. Recognising that many of us have accounts with Facebook, Twitter and Google+, this extension lets you post links, messages and photos to all three social networks simultaneously. 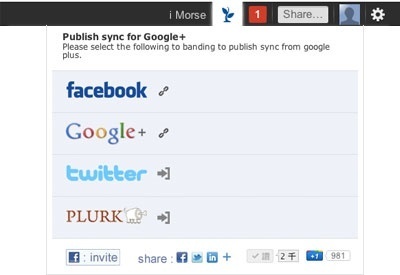 Publish Sync for Google+ and Facebook (Green Edition) also lets you share content from one site on a rival service and, in the case of Google+, choose which circles it will appear in. You can easily log out of an account to prevent your post being synchronized. 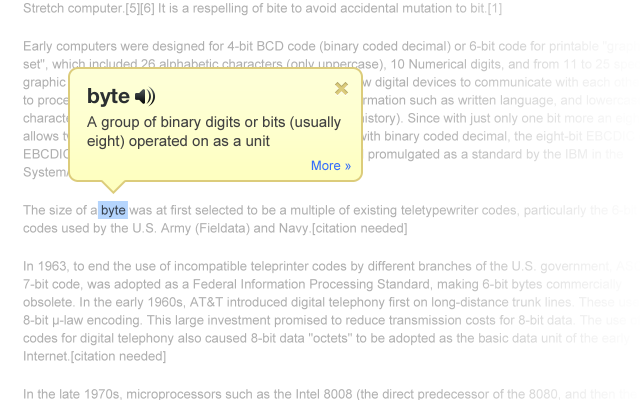 If you come accross a word on a web page that you don’t recognise or understand, you can use the official Google Dictionary extenstion to find out what it means. Just double-click the word to view definition in a pop-up bubble, or click the toolbar button, enter a word and click Define. Foreign words are automatically translated into English and the latest version of the extension lets you click a speaker icon to hear a word’s correct pronunciation. When you right-click a URL in chrome and choose ‘Open link in new tab’, the page always opens in the background behind your current tabs. Install Tabs to the Front, however, and new tabs will open in the foreground by default, so you can view their content immediately. 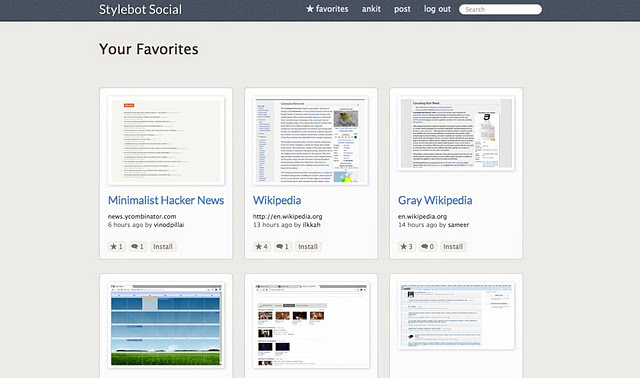 Stylebot lets you adjust the way websites look and feel by playing around with custom style sheets (CSS). Usually, this involves some knowledge of web design but the extension makes it easy for anyone to change the fonts, colours and layout of different page elements. The Chrome extension for the Google-owed online image editor Picnik (www.picnik.com) lets you capture and edit photos and pages you come accross while browsing the web. 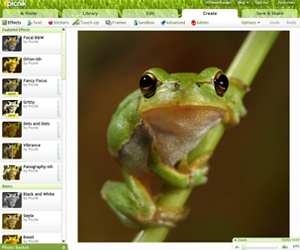 Just click the toolbar button and either choose ‘Send the visible page to Picnik’ or select a specific image. The copied content will open and rotate it, adjust the colours and exposure, and apply a range of effects before saving and sharing the result. Google’s new +1 feature, which lets you share web content with your friends and contacts, has already been added to thousands of sites. But there are still plenty that don’t yet offer a +1 option, which is where this add-on comes in. The awkwardly named ‘+1 Button – Plus One Button’ add-on lets you add your stamp of approval to any web page with single click. You can also see at a glance how many other people have shared the same content. Picasa Extension is a simple but very useful Chrome add-on that gives you instant access to Google’s photo-sharing service Picasa Web ALbums. Click the Picasa logo on your browser’s toolbar to view thumbnail images of all your albums, then simply click one to open it. 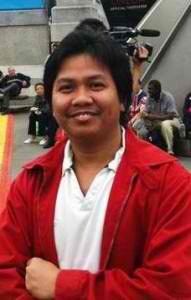 You can also read comments that have been posted on your photos.